Investing in a commercial solar power system can significantly reduce electricity costs from day one, cut business risk moving forward, and improve your sustainability rating. However, the upfront financial costs of a commercial solar PV system are a barrier to many businesses choosing to invest. To help make solar accessible to all businesses, Powertex Capital is proud to offer a range of financing solutions including solar PPAs. A Solar Power Purchase Agreement (PPA) relieves the need for your business to provide any upfront capital in accessing the benefits of solar power. 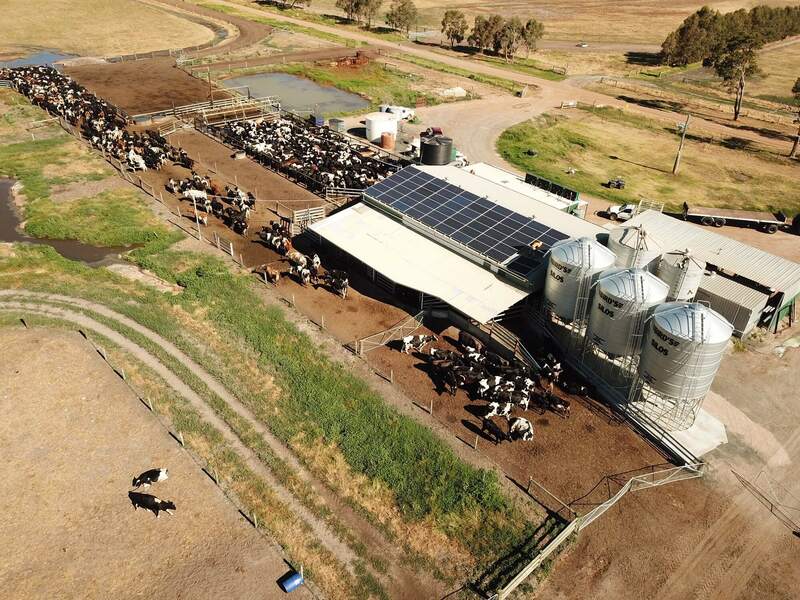 With an Powertex Capital Solar PPA, Powertex Capital takes on full ownership and maintenance of the solar system. You only purchase the electricity generated by the solar system at a rate that is often much cheaper than your current daytime energy rate. In some cases, your solar tariff can be as low as 13c per kWh (unit). With a Solar Power Purchase Agreement or PPA, a Solar PV System will be installed for $0 upfront. This means you can start saving from day one, without any capital investment. At the end of the agreed term, your business will own the system and benefit from all the free energy your solar system produces. Powertex Capital owns, maintains and operates the solar system for you for the length of the PPA term, so you don’t have to worry about the hassle of maintenance or potential faults. The responsibility of all maintenance lies with Infinite Energy, and because we only receive payment for the electricity your solar PV system generates, it’s in our best interest to ensure your solar PV system is always working to peak performance. Choosing a PPA allows you to secure a controlled electricity rate for your business, which can be significantly cheaper than your current daytime rate. As previously mentioned, your solar PPA rate can be as low as just 13 cents per kWh (unit). 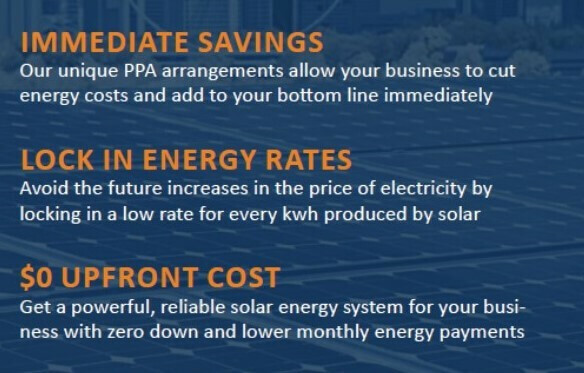 With term options of 7, 10 and 15 years, choosing a solar PPA can give your business electricity price certainty for years to come, protecting you from any grid electricity price increases. 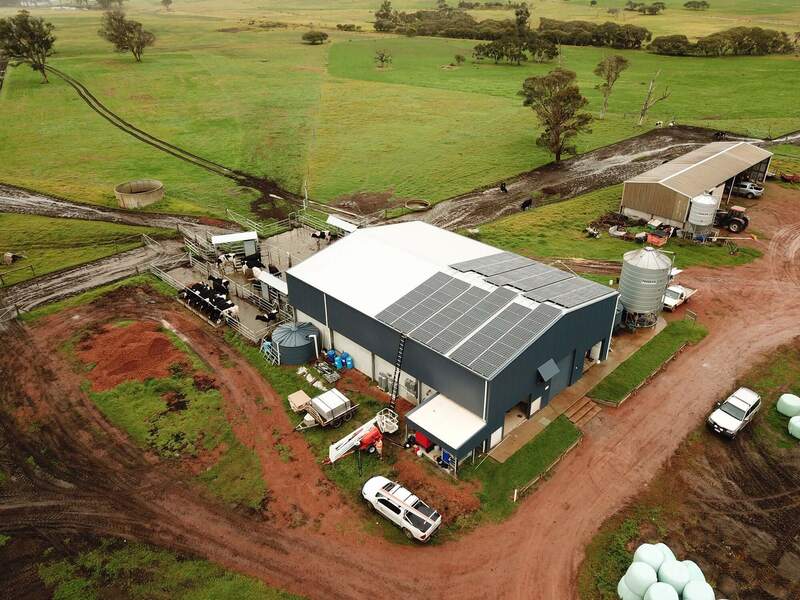 In additional to all the financial benefits of a PPA, your business will also reap all the benefits of solar, including improved energy efficiency due to roofing insulation; increased NABERS rating and environment credentials; as well as showcasing your building’s focus on sustainability by providing a strong visual environmental statement. PPA’s are a great way to ensure business sustainability and reducing energy costs by successfully transitioning to a competitive and sustainable business model. Unlike other PPA providers, Powertex Capital only charge for the electricity that is generated from the solar and consumed within the customers premises e.g. any excess solar which is generated and is fed back into the main electricity grid is not charged for. How Do Solar PPAs Work? Applying and securing PPA can be completed in just five easy steps. One of Powertex Capital’s experienced energy consultants will visit your site, analyse your current electricity usage, and make sure a solar PPA suits your current circumstances. Choose a contract period that suits your business. 7, 10, and 15-year terms are common. Enter into a solar power purchase agreement and secure your new low rate. Powertex Capital will project manage and install the solar system at your site. Start buying cheaper power and enjoy savings from day one!